Author: Paul Billington, paper back 47 pages. Published by The Bible Magazine in 1995. 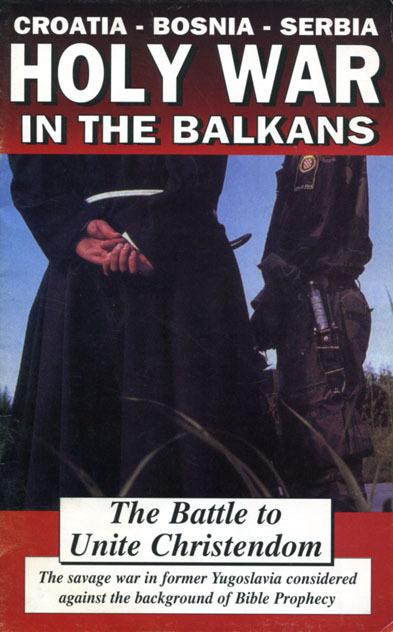 Written during the time of the savage war in former Yugoslavia this booklet is still very relevant. 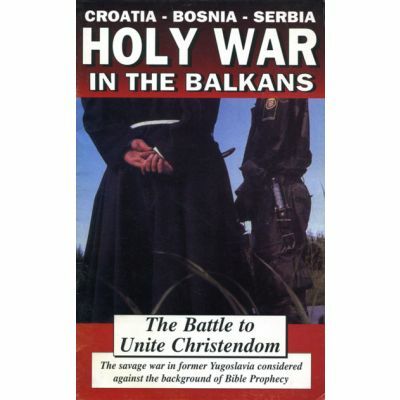 The area today occpied by Croatia, Bosnia and Serbia is at the crucible of Christianity in Europe and the "Holy Wars".